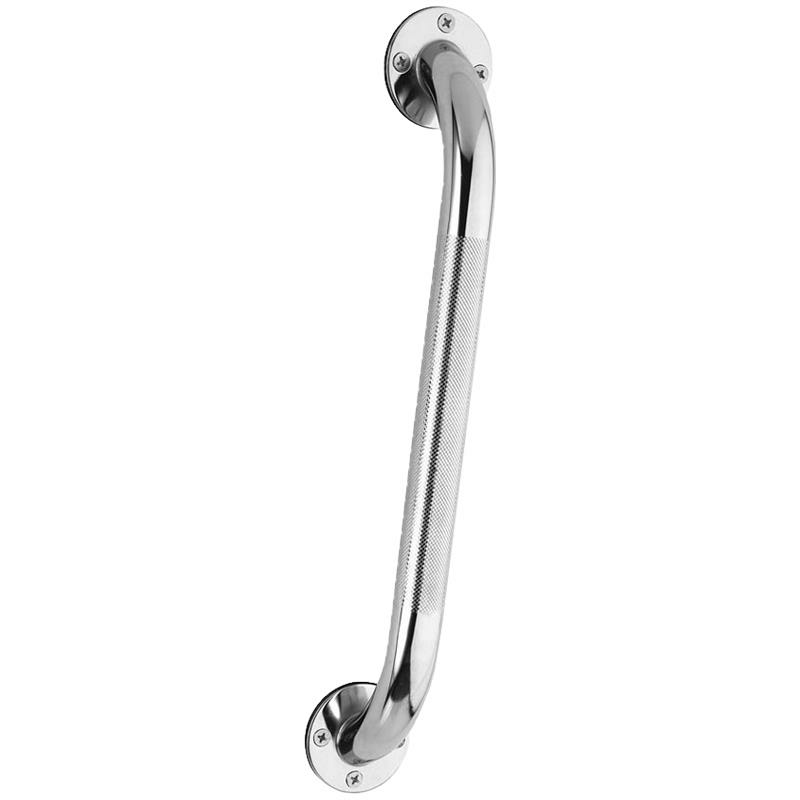 Carex Textured Wall Grab Bars provide added security when bathing or using a commode. Made of durable heavy duty steel tubing and attractively finished with a diamond-knurled texture. Professional installation is required. Available in different sizes.